This study presents a simple, safe, cheap, and efficient cloud point extraction method for the simultaneous pre-concentration and determination of Allura Red (AR) and Carmoisine (CA) in food samples. 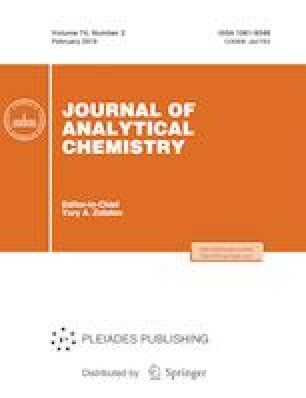 Wavelet orthogonal signal correction was applied to denoise the spectrophotometric data and in combination with partial least squares regression was used to determine each compound simultaneously after cloud point extraction. The effects of different variables on the extraction of both dyes were investigated and optimized. Calibration graphs were linear in the range of 0.06 to 2.0 µg/mL for AR and 0.05 to 1.5 µg/mL for CA. Limits of detection for AR and CA were 0.016 and 0.015 µg/mL, respectively. The root mean square error of prediction for AR and CA was 0.014 and 0.024 µg/mL, respectively. The authors are gratefully acknowledging the support of this study by Islamic Azad University, Arak Branch, as well as Lorestan veterinary laboratory.